I have tried wearing false lashes however the whole process does not agree with me. The individual lashes look gorgeous but the glue makes my eyes weep. Its the solvent in the air. They say that pain is beauty, I say that is just silly. Though they do look good. My lashes looked naked after I pulled those false things out. I was meant use an oil based moisturiser or lotion or remover. Luckily I was able to read about Dior’s Diorshow Backstage Makeup. 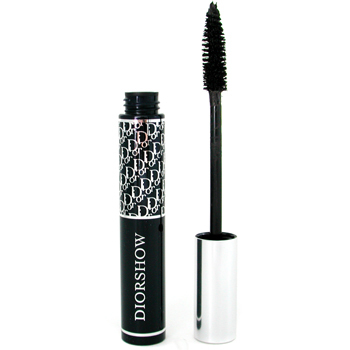 The Mascara is absolutely wonderful and cost me £18. I went to Debenhams and the lady applied the mascara for me so I can see the effect and I was impressed. My lashes just look fuller thicker and lush. She also gave me some application tips. She said for easier application look down for bottom lashes and look up for top lashes. 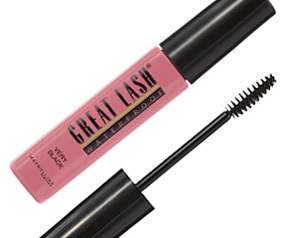 Another mascara worth the money is Maybelline’s Great Lash mascara. 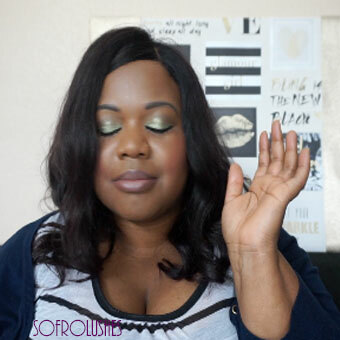 Various makeup tutorials on YouTube sing praises about it as do many magazines. I paid £4.99 in Boots for it. I love it. These two will be my staples from now on. Replacing Lancome and Rimmel. Now if only I could master the liquid eye liner. Tips welcomed!